Medicare can be confusing. 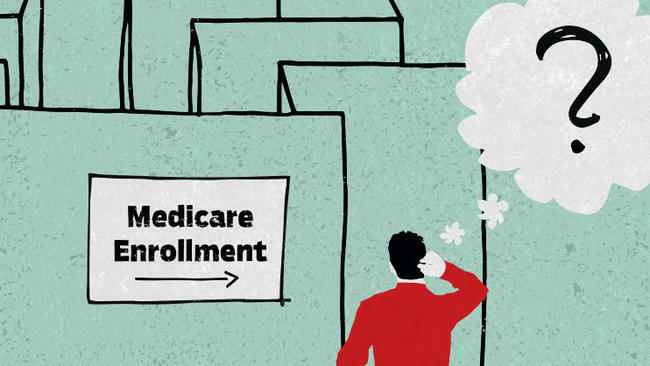 Join us for an introduction and overview to Medicare and how it works. David Wylly of the Medicare Solutions Network will detail what Medicare covers, what it doesn’t, and your options for additional coverage. We will discuss Medicare Supplements, Part D Drug Prescription coverage, and Advantage Plans, as well as cost saving strategies for the years ahead.